Revenue compression remains an ongoing challenge for outreach laboratories, as PAMA and the 2018 CLFS demonstrate. This webinar presents the top tips on how outreach labs can thrive in today’s competitive market and demonstrate their value to their hospital and health system. Jane Hermansen has over 30 years of clinical laboratory experience, within community hospital and academic medical center settings. At Mayo Clinic since 1988, she currently manages the outreach consulting and health plan contracting network activities for hospital laboratories across the country. Jane holds a B.A. in Medical Technology from Concordia College in Moorhead, Minnesota and a Masters of Business Administration degree from the New York Institute of Technology. 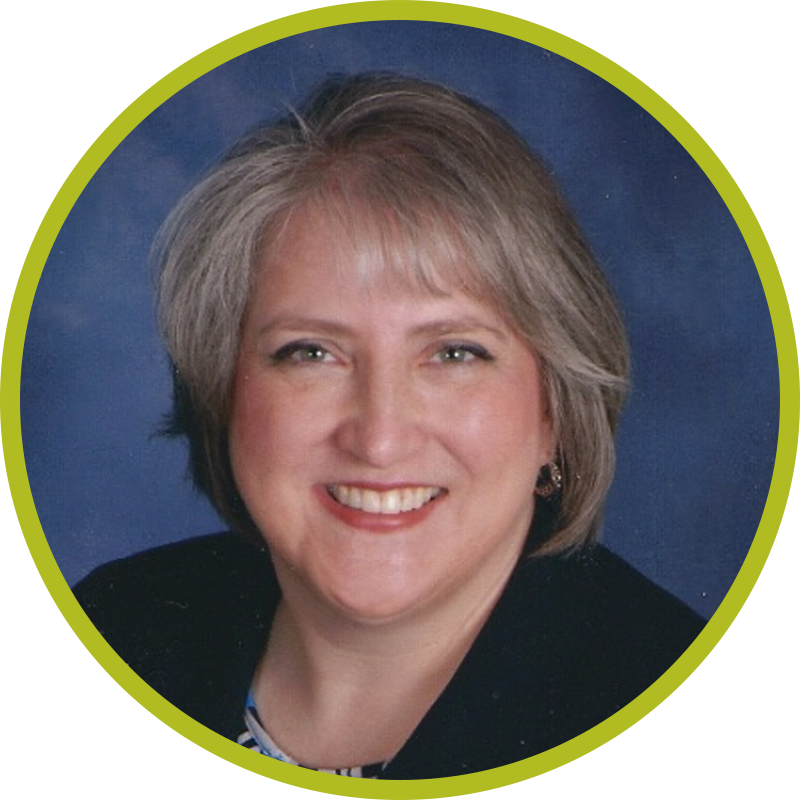 Jane is President of the international Clinical Laboratory Management Association (CLMA). She has contributed to the laboratory industry by presenting at over 100 state and national professional meetings, has written numerous articles for industry publications, and has personally trained over 1,800 laboratory professionals in the art of customer service. Her experience includes clinical research, process engineering, consulting, training and facilitation and project management. Mike Fauver, AVP, Product Marketing for RPM, XIFIN, Inc. Currently the AVP, Product Marketing for RPM at XIFIN, Mike manages the revenue cycle management solutions including XIFIN RPM, XIFIN iNet Web Services and Portals and XIFIN Business Intelligence. 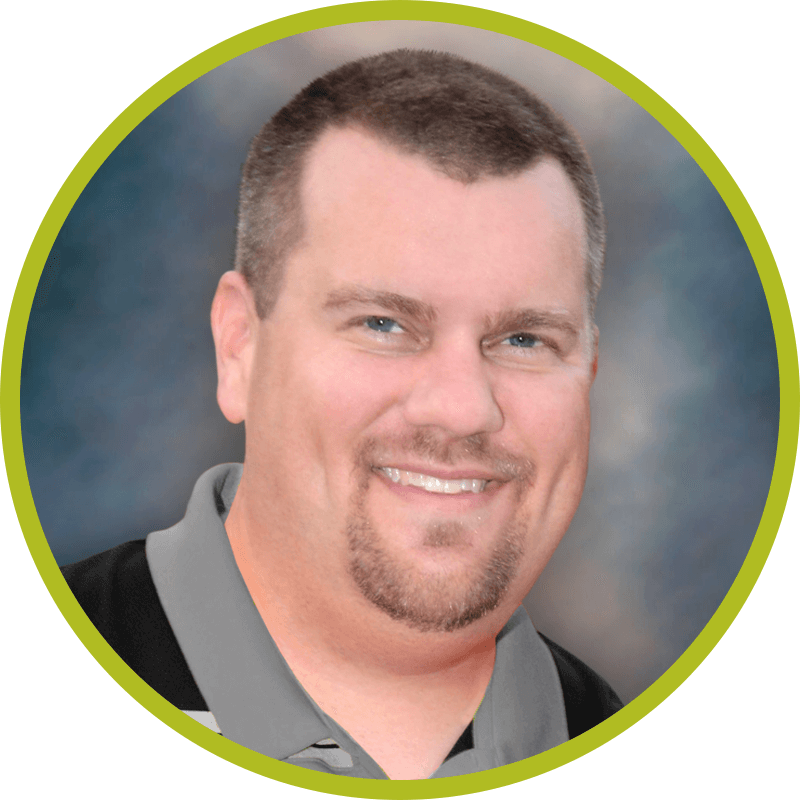 Mike brings to the XIFIN team more than 13 years of hands-on industry experience in revenue cycle management, billing and receivables management and IT expertise. Prior to joining XIFIN, Mike was Manager of Revenue Cycle at Mayo Medical Laboratories. He has also held roles as senior systems analyst and business office coordinator. Mike holds a BS in Business Management from Minnesota State University, Mankato as well as an MBA in Finance from the University of Wisconsin-Whitewater.